Capt. 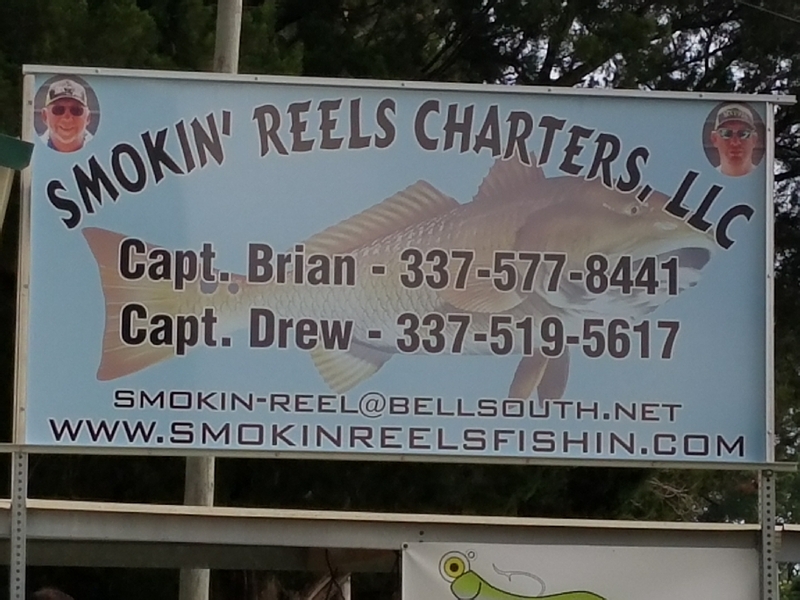 Drew Romero with SMOKIN’ REELS FISHIN CHARTER and his crew did more hunting for the RED GOLD than fishing. Just couldn’t get on a steady bite. Ended up 11 good REDS and couple FLOUNDER. Tomorrow another day. Hope it picks up for Sunday and Mondays charters. SORRY NO PICTURES.